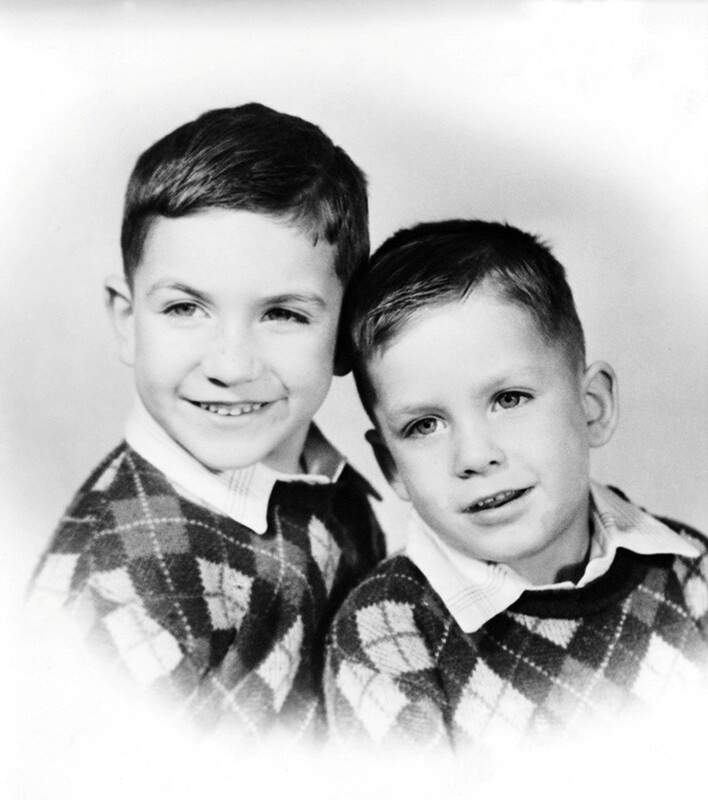 Leigh Rex Larson was born March 12, 1941, at St. Mary's Hospital, Watertown, Jefferson Co., WI. 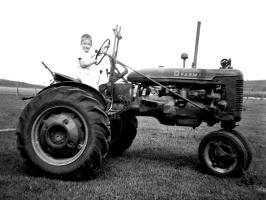 He is the son of Wilbur Almo Larson of Farmington Twp., Waupaca Co., WI and Ruth Gertrude Bickett of the Village of Yellow Springs, Greene Co., OH. Leigh Rex Larson was born March 12, 1941, at St. Mary's Hospital, Watertown, Jefferson Co., WI. 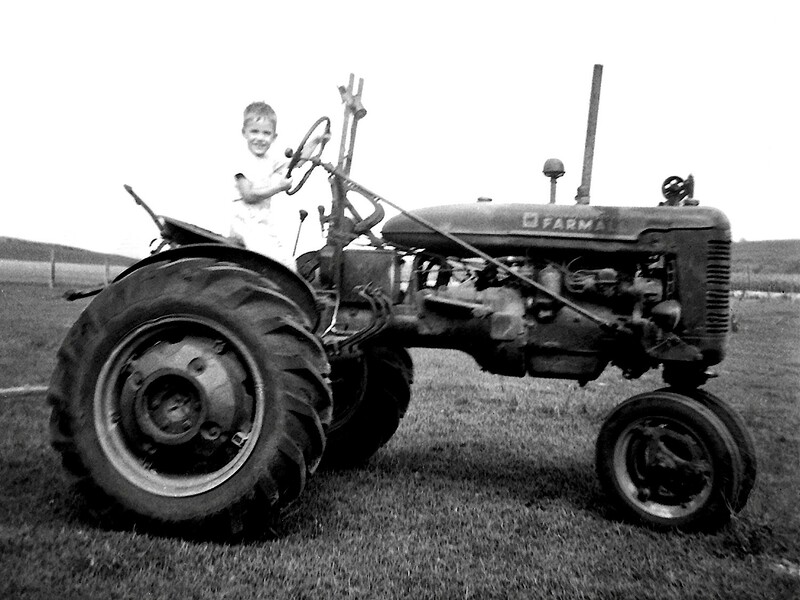 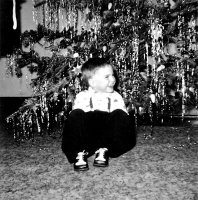 Leigh Larson's infant photo collection can be found here: Click on this sentence. Waupaca - Wilbur Larson, Milwaukee, son of Mr. and Mrs. Almo Larson, is in Chicago this week for final physical examinations for the army, and expects to report Oct. 2 at Camp Livingston for service. 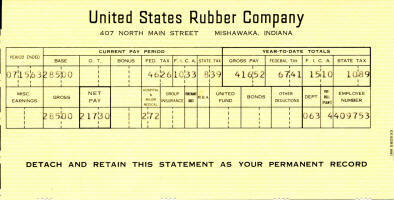 Wilbur, who is in the employ of the General Motors Acceptance Corporation, was a first lieutenant in the R. O. T. C. while a student at the University of Wisconsin. 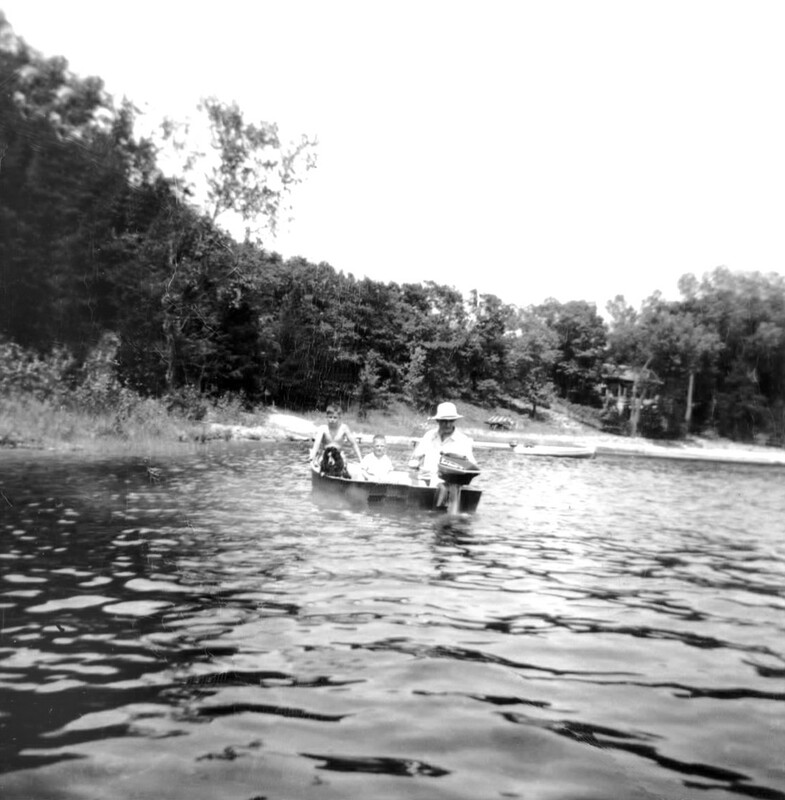 Waupaca - Mr. and Mrs. Almo Larson left Tuesday evening for Watertown where Mrs. Larson will join her daughter-in-law and small grandson and go to Atlanta Ga., to visit at the home of Major and Mrs. R. A. Lewis. 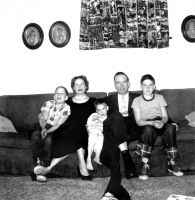 Mrs. Lewis was the former Frieda Larson of this city. 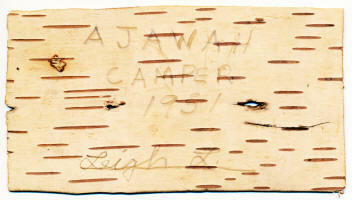 From they will motor to Fort Benning at Columbus, Ga., where Lieutenant Wilbur Larson is stationed. 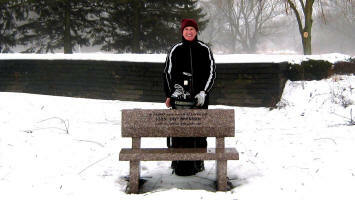 Mrs. Larson and infant son will remain with Lieutenant Larson while his mother will return by plane after a short visit. 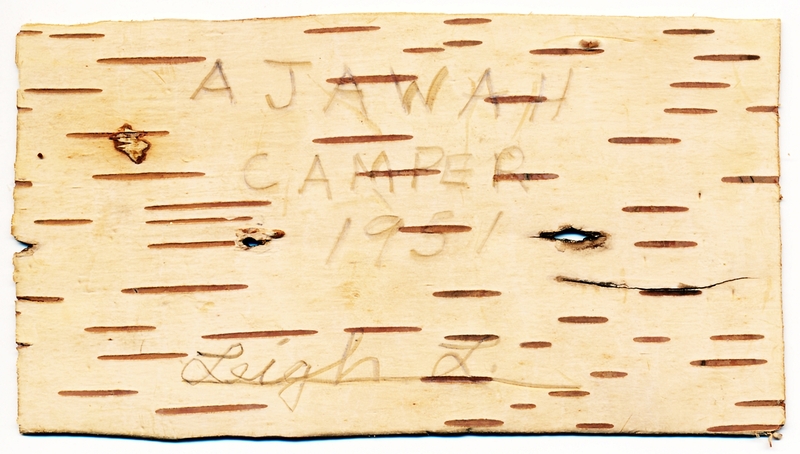 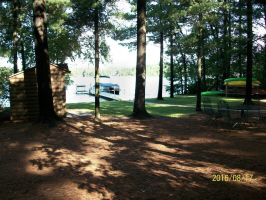 Lieutenant Larson has been, until recently, under Major Loren Gmeinder at Camp Livingston, La., Major Gmeinder also being a former Waupaca man. 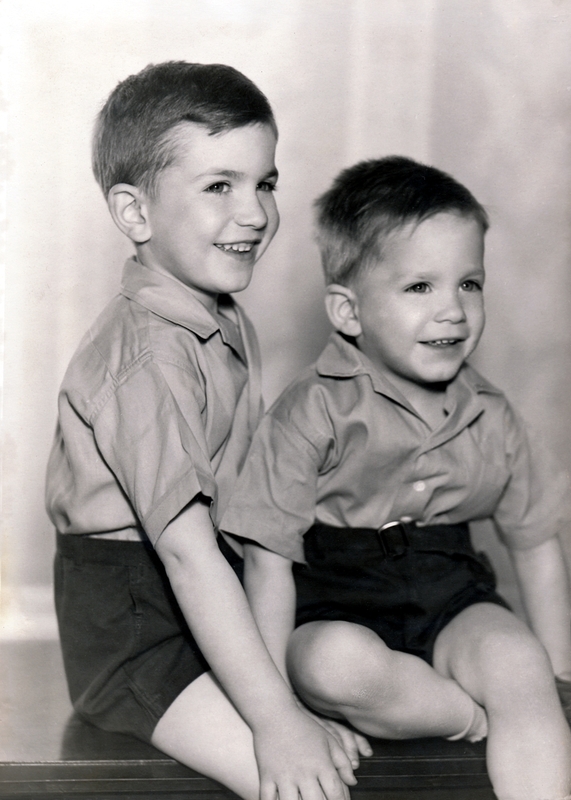 Reed Allan Larson was born September 25, 1942, at St. Mary's Hospital, Watertown, Jefferson Co., WI. 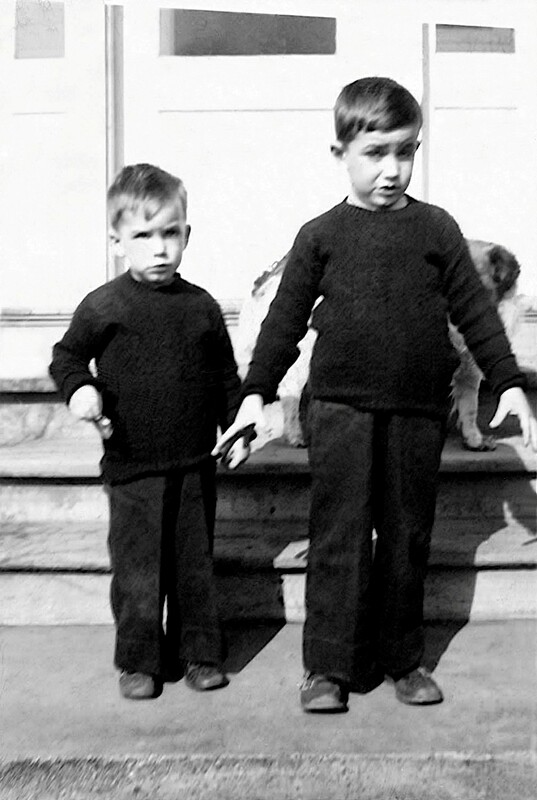 Leigh and Reed and dog, standing in Dark outfits, Bickett residence, 700 Clyman Street, Watertown, WI, about 1945. 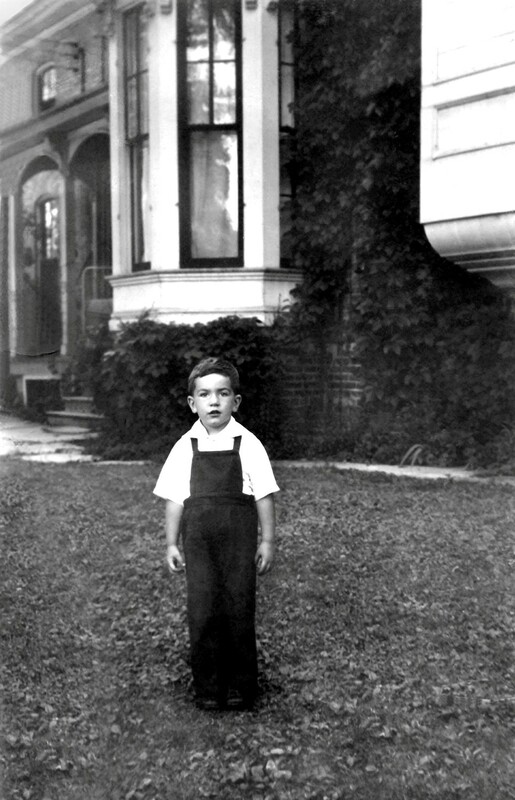 Leigh Larson standing in driveway, Bickett residence, 700 Clyman Street, Watertown, WI, about 1945. 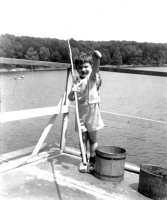 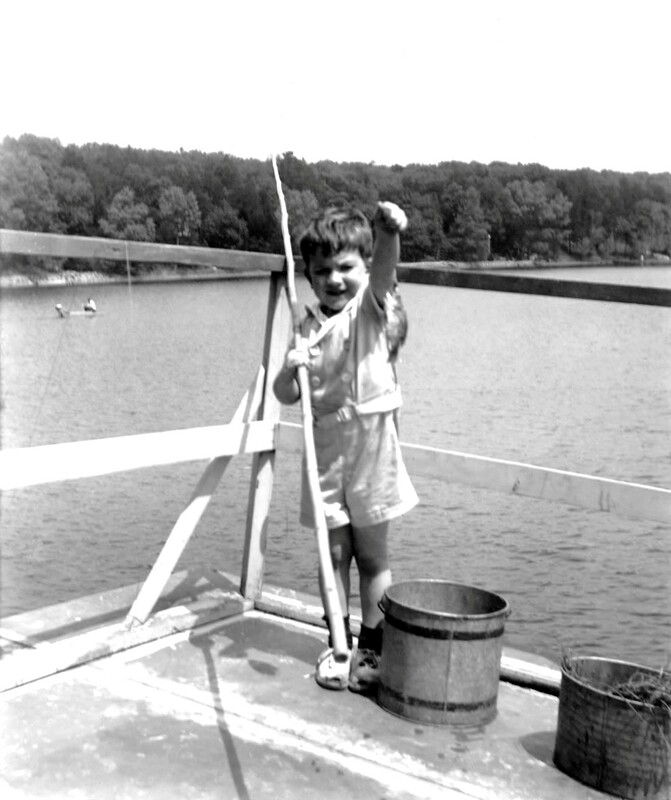 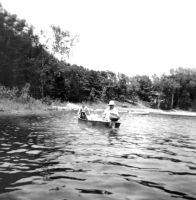 Leigh's first fish, Pine Lake, Waushara Co., WI, ca 1946. 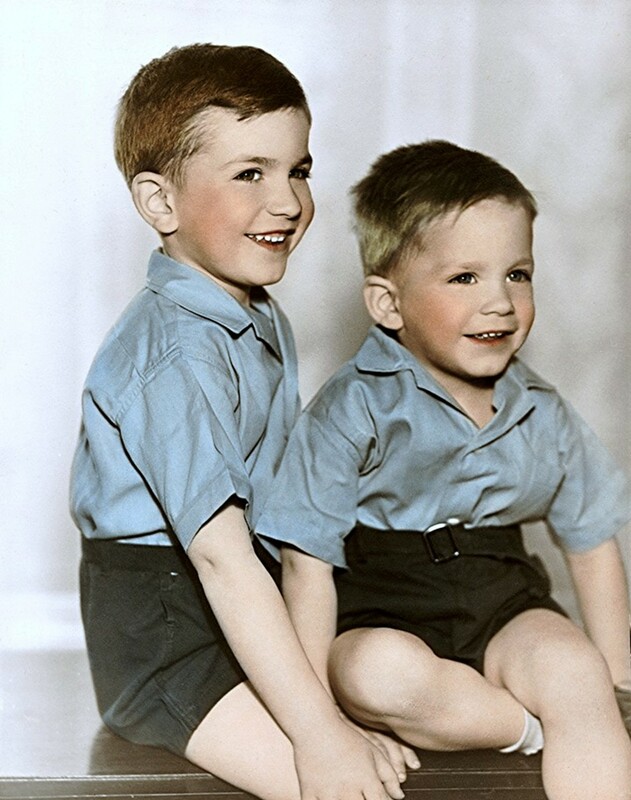 Bruce Dean Larson was born September 29, 1949, at St. Mary's Hospital, Watertown, Jefferson Co., WI. 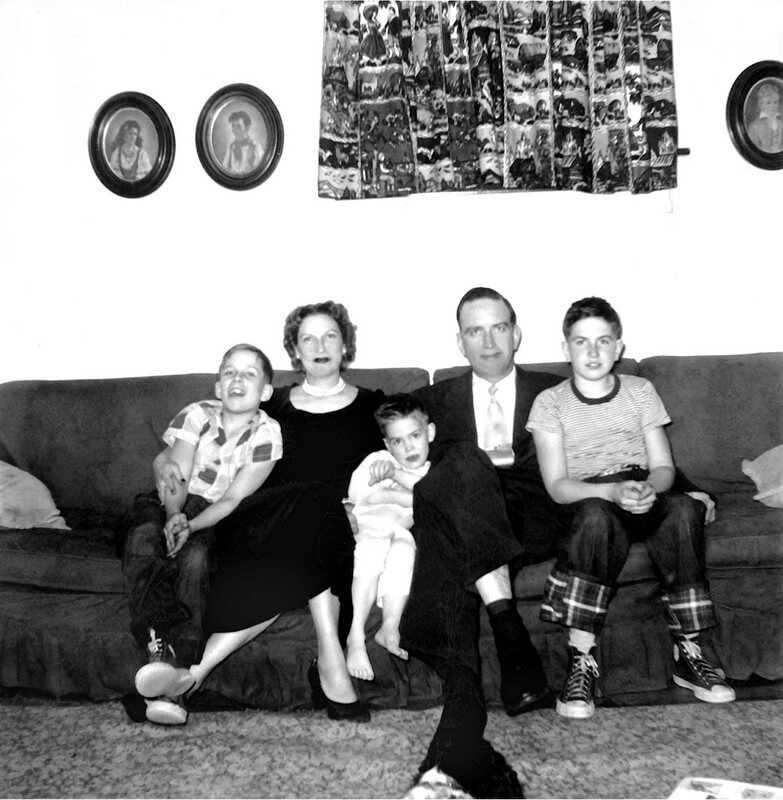 Wilbur Larson and family, about 1950. 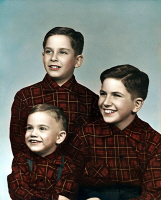 Reed, Leigh and Bruce Larson, about 1951. 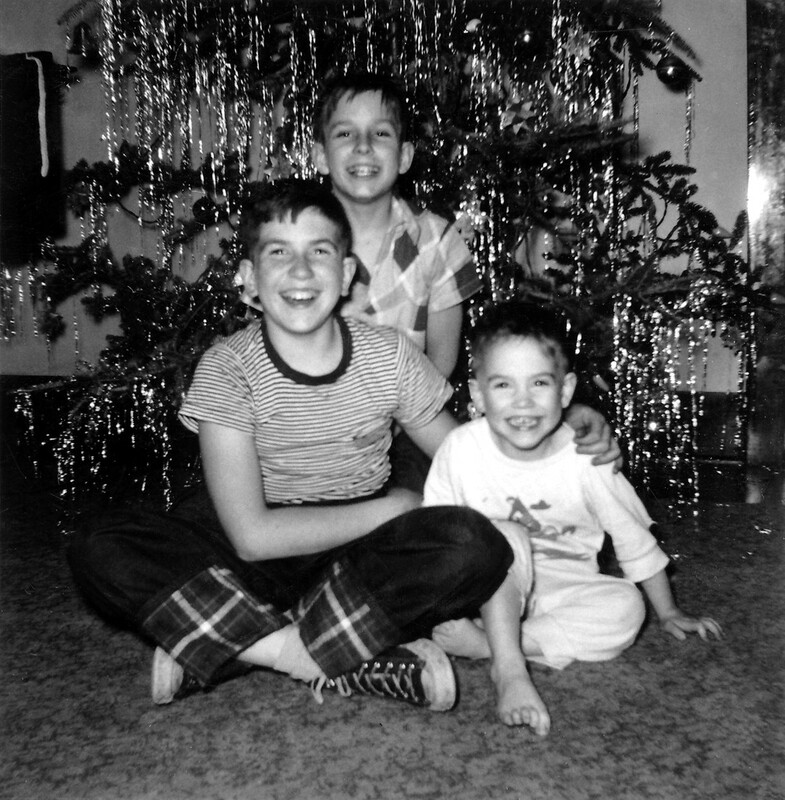 Larson Brothers, Christmas, December 25, 1952, N. Monroe St., Watertown, Dodge Co., WI. 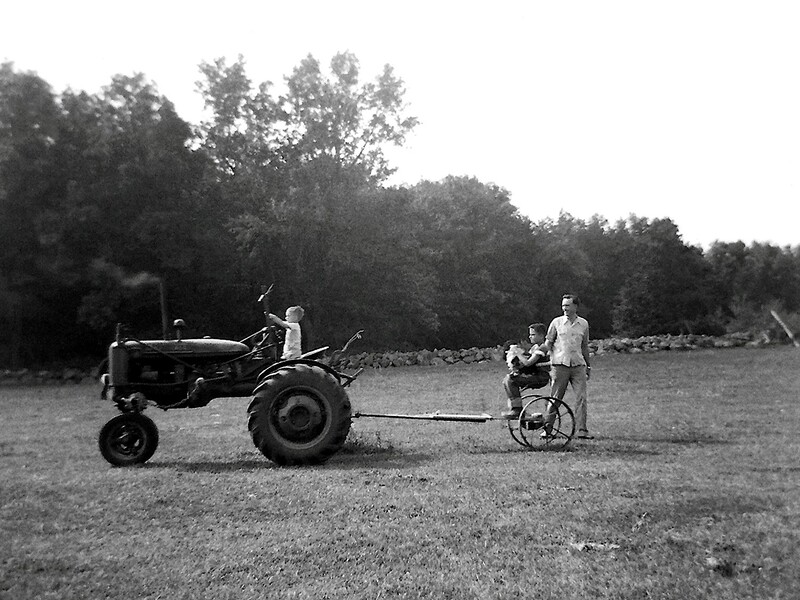 Wilbur, Reed, and Bruce Larson, and Susie, the family dog, Pine Lake, Waushara Co., WI, 1953. 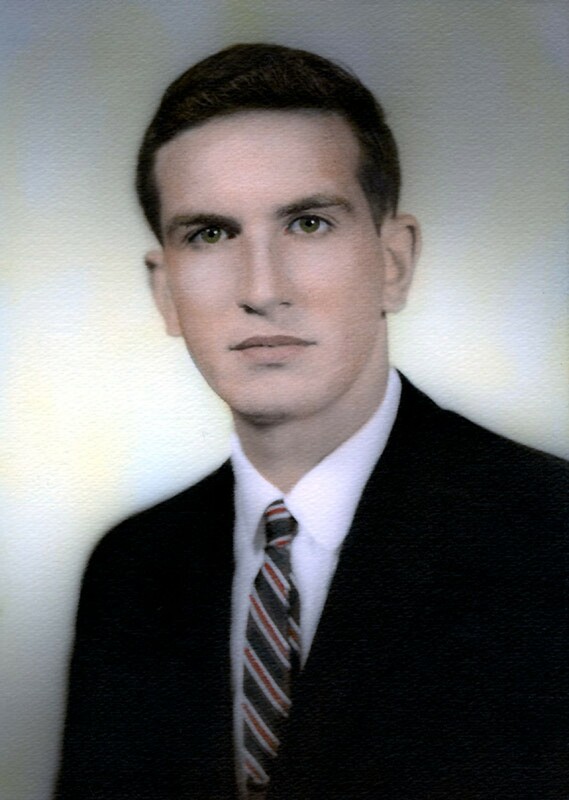 Leigh's University of Wisconsin, Madison, Dane Co., WI, 1963 Graduation Picture, age 22. 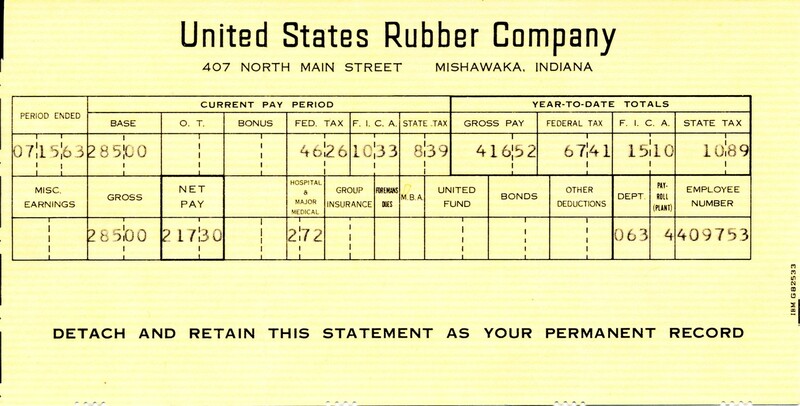 Leigh's Second Paycheck, Uniroyal, Stoughton, WI, July 15, 1963. 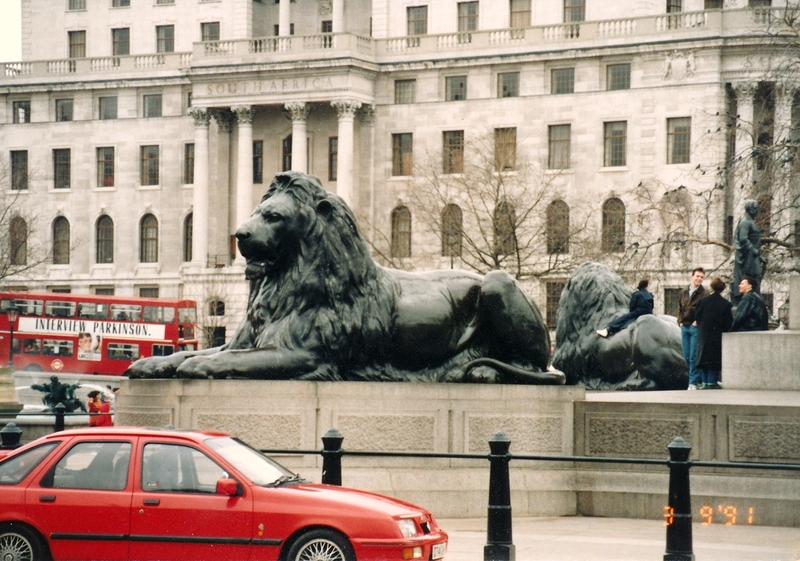 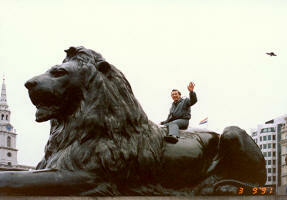 Leigh was in London, England, on March 9, 1991, and climbed atop the largest bronze lion statue in Trafalgar Square. 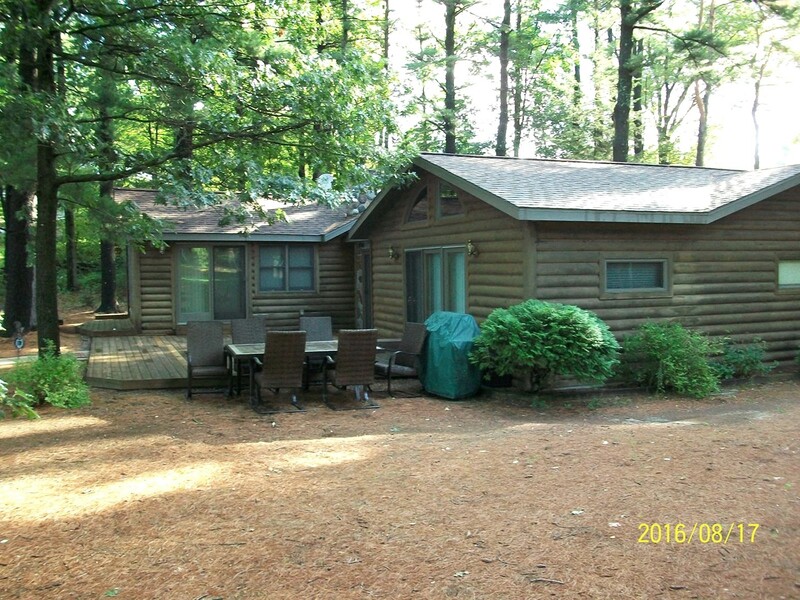 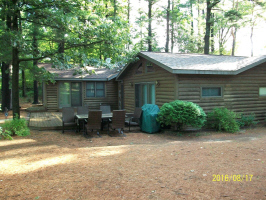 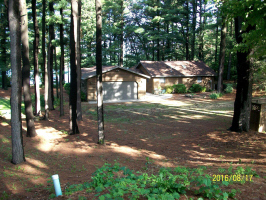 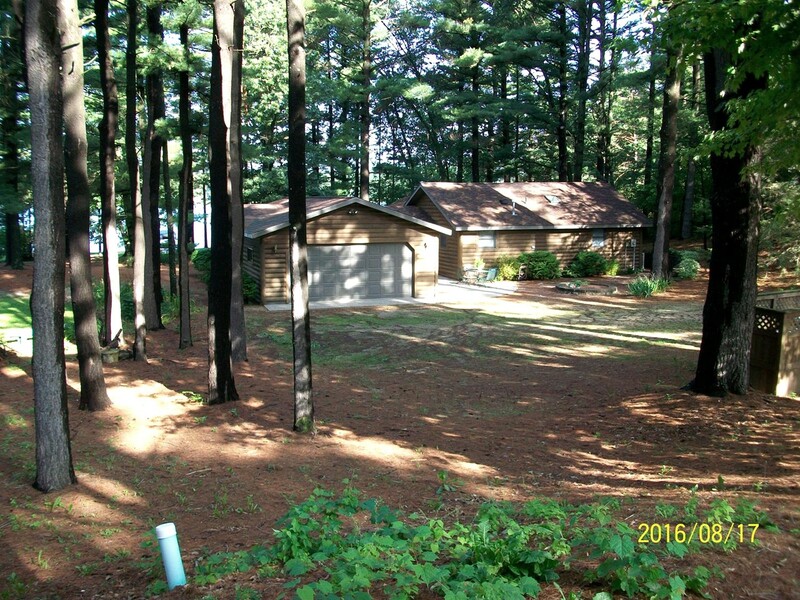 The new owner's cabin at John's Lake, Waushara Co., WI, 2016.